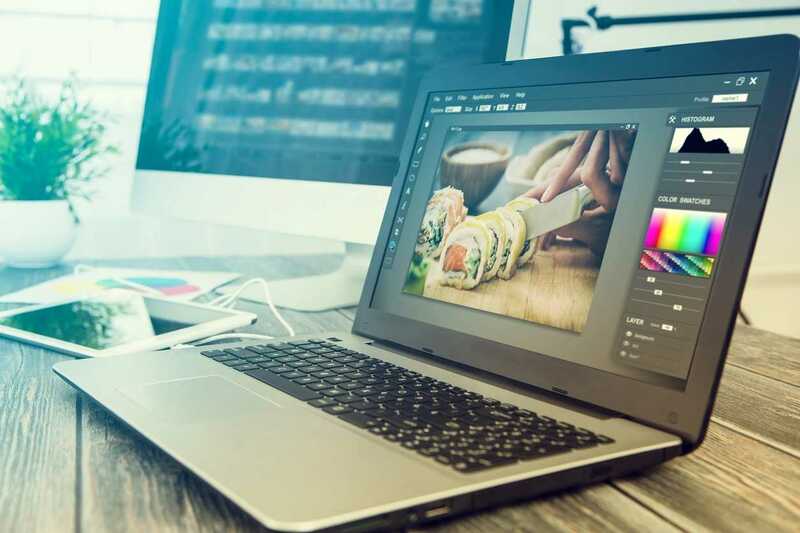 In business for 25+ years with extensive experience in all aspects of web development, marketing, graphic design and printing, we are here to help you get a professional website that will make your customers proud to do business with you. We are dedicated to providing you with the highest level of professional design and media services at the best price. We supply affordable website design, online marketing and review management in the Philadelphia, PA area including Montgomery County, Berks County, Bucks County, Chester County as well as the surrounding areas of New Jersey and Delaware. Give us a call or send us a message to set up a meeting to go over your needs!